At Deegan Marine we know boats, so we believe that this know how gives us a heads up when providing you with the right advice on the accessories that best compliment your boat or application. 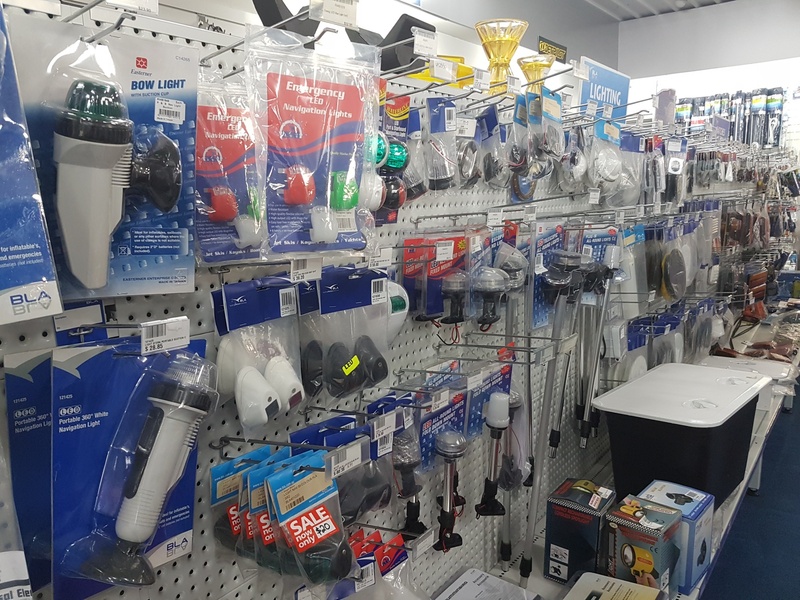 We carry a large range of boating accessories and safety gear from the most trusted brands in the industry. We are also proud to be a member of the Bargain Boat Bits group. 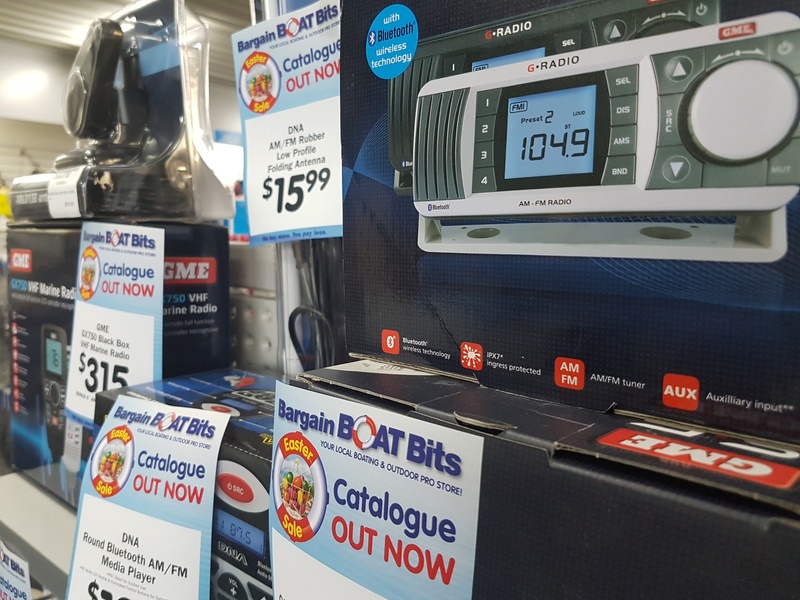 (BBB) has been operating successfully for over 25 years as Australia’s major leading independent boating and marine accessories retail group. This ensures we can provide you with the most competetive pricing across an extensive range of quality products. Would you like to update your electronics or fit the latest gadget to make your boating more fun but not sure how? 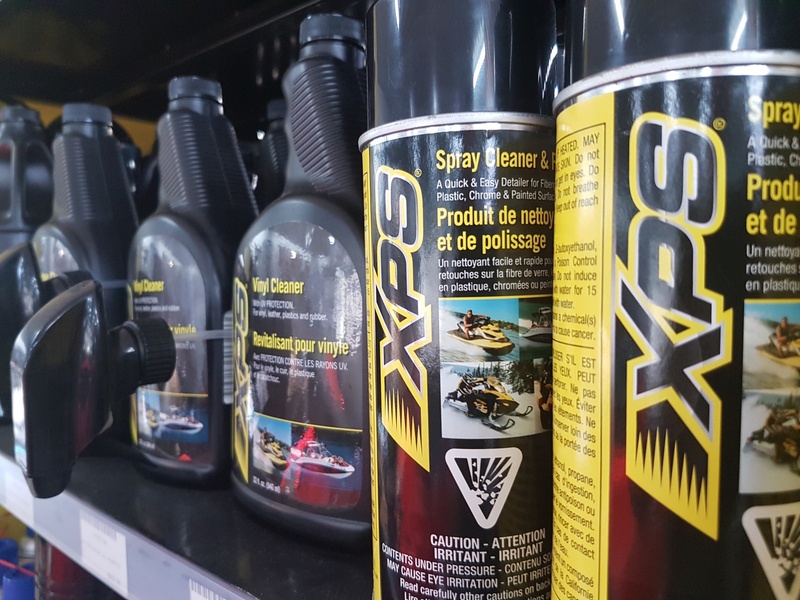 We can custom install and fit the accessories we sell, so talk to our friendly and experienced team who will be happy to assist and offer advice you can trust.